It is November 14 at precisely a quarter past eight in the morning… Make yourself comfortable, then enjoy the story about the one-millionth ŠKODA produced in 2016. He is a real looker kitted out in the hue of White Moon. But he comes not from the latest fairy tale. This in fact is the new KODIAQ SUV which left the assembly line in Kvasiny as the 1 millionth car of 2016. The happy event occurred on November 14 at 8:15 in the morning. The new seven-seater was 4.7 metres in length. Before emerging from the assembly line that extends eight and a half kilometres, the new KODIAQ had been crafted through 27 hours by more than 500 robots and several hundred employees. All had played their roles in bringing this mystically moon-white creation into the world. Exactly four litres of paint had been applied to give the KODIAQ its characteristic luminance. 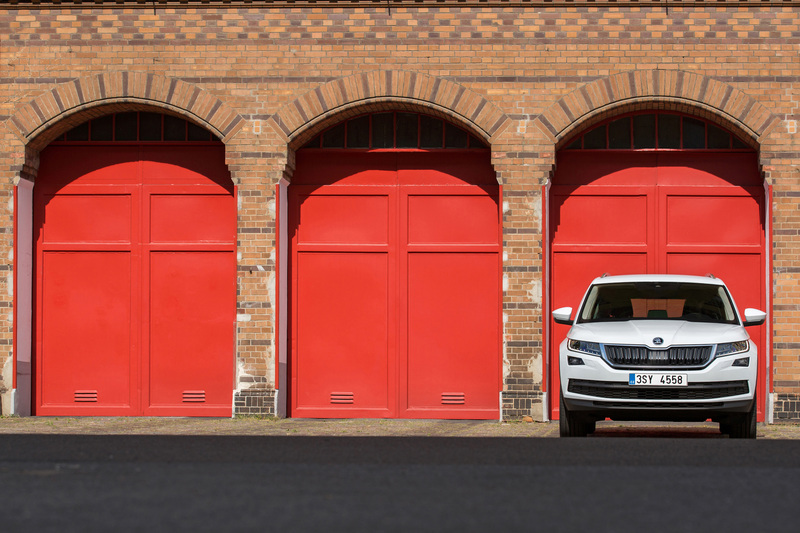 Several thousand of the ŠKODA KODIAQ will be manufactured before the new model officially goes on sale in March of next year. These cars already are predestined for media and authorised showroom presentations, as well for car dealers’ training. Nevertheless, some of them will already meet their first, lucky owners. Manufacturing of this youngest member of the ŠKODA family began at the Kvasiny factory about a month ago – in mid-October to be precise – and it was accompanied by events previously unheard of in Kvasiny through the factory’s 82-year existence. With a nod to the distinctive spelling of the new model’s name, the factory and indeed the entire town were renamed Qasiny for one full day. Our 1-in-a-million luminary embodies yet another successful achievement for ŠKODA AUTO: For the third year in a row, the car manufacturer has achieved its goal of producing 1 million cars worldwide within a calendar year. In 2016, the million-car mark was reached quicker than ever before. Because the KODIAQ SUV is a completely new model, its share to date in that million comes to just 312 cars. The biggest slices of the pie chart went to ŠKODA OCTAVIA, with its nearly 40%, followed by the RAPID model (18.82%) and by FABIA (17.83%). More than 125,000 cars of the 1 million turned out to be the SUPERB model, and the list concludes with YETI and CITIGO, whose respective shares were 8.5% and 3.71%. According to ŠKODA AUTO’s statistical analysis, the total production of all its cars has doubled in the past 10 years. 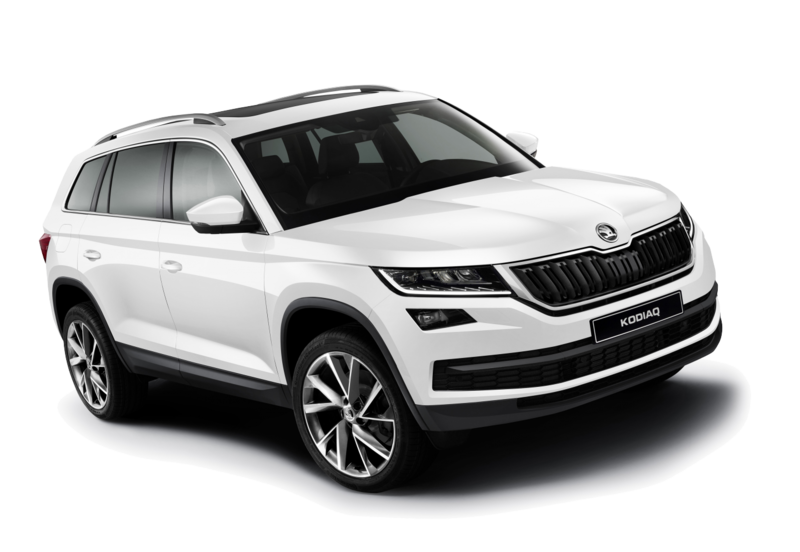 Only 2017 and the years to follow will determine the fate of the new KODIAQ, whose design was inspired by Czech crystal and is equipped with the latest software. 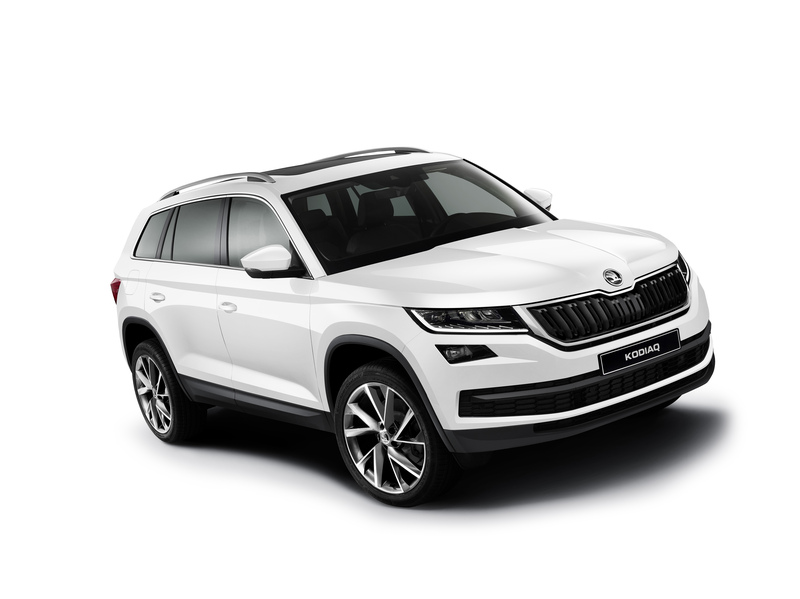 In any case, the success of the new model will find support from the fact that with its historic first car in the SUV category ŠKODA is joining the fastest growing segment of the automotive industry. This creates a uniquely promising debut opportunity for reaching out to a new group of customers. Will this 1 millionth car inspire buyers? How many will KODIAQ seduce with its captivating White Moon cloak and enticing other assets?